If you thought that saying goodbye to Game of Rhones would make for a lighter load for team REVEL in 2018, well… it did not. Because in lieu of the comic-con-style wine festival that was GoR, we took MOULD to Sydney for three sell-out sessions, Sake Matsuri to Melbourne, Pinot Palooza to Tokyo and Hong Kong, we ran a brand new rosé event, we helped out with the Melbourne iteration of the Italian Wine and Food Festival and helped to take Margaret River on Tour to Singapore. All up, we ran 26 events in 11 cities in five countries in 2018. And that’s not all. We published a magazine (which was nominated for Best Wine Publication at the WCA awards). We moved into our very own office in Collingwood. And (drumroll please) we won the Digital Wine Communicator of the Year award. There were some sad times, too. After five years with the company, Jade moved on to focus on her own family business and spend time with her young children. Peter, too, moved on for a role at Spicers Clovelly Estate in sunny Maleny. There’s no denying that this year was big. But big is good! It’s what we do, and what we love. Here’s how the year panned out, and what we did to not just survive it, but thrive throughout it. Like always, we kicked off event season with Gauchito Gil’s Malbec Day. We’re not quite sure what it is about this event and Sydney, but every year this city goes completely nuts for it and 2018 was no exception. We had to cap attendee numbers at around 1000 to ensure there’d be enough wine to go around (if you are or know of any Malbec producers, tell them to get in touch!) but we had at least that many on the waitlist again. For a Malbec event! Melbourne’s version was also really solid. We sold enough tickets that we were able to use the whole of Meat Market (the first time we’ve ever used it all for this event), we had five of the city’s best Latin-leaning restaurants battle it out for the Golden Empanada trophy, and finished it off with a lot of happy guests. Next up was MOULD – A Cheese Festival in Melbourne. We ran this event for the first time in 2017, and although it was a success, there were a lot of areas we knew we could do better in for 2018 – particularly around attendee numbers. Cheese love is universal, so in 2018 we made a point of reducing the numbers of guests but adding more sessions, so more people could come but have more space to enjoy it while they were there. It worked a treat, and we had incredibly good feedback across all three sold-out sessions. Speaking of sold-out events, the next stop on the REVEL calendar was a big one for us, figuratively and literally. 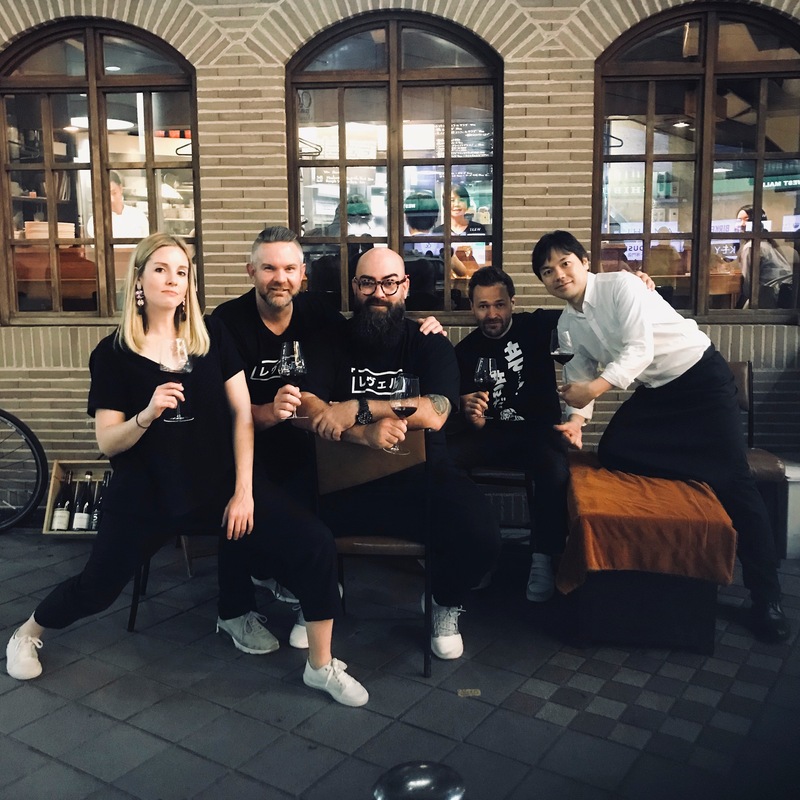 Taking Pinot Palooza to a city as big as Tokyo and tackling a completely new wine market was huge, and furthered our foray into Asia. Seeing how the people of Tokyo responded and engaged was really interesting, too – it turns out five hours is long for an event in Japan; they’re used to events that run for around three hours. We’ll be taking all the learnings on board (especially where to find the best ramen) when we return next year. Back on Australian soil, our events continued on strong. Half the team stayed in Melbourne to help out with the Italian Wine and Food Festival while the other half was in Tokyo. We then ran Sake Matsuri in Melbourne for the first time (Ayla’s first event with us!)) before back-to-back Oinofilia: A Celebration of the New Wines of Greece events in Melbourne and Sydney. Barossa. Be Consumed. was next, again in both Melbourne and Sydney. 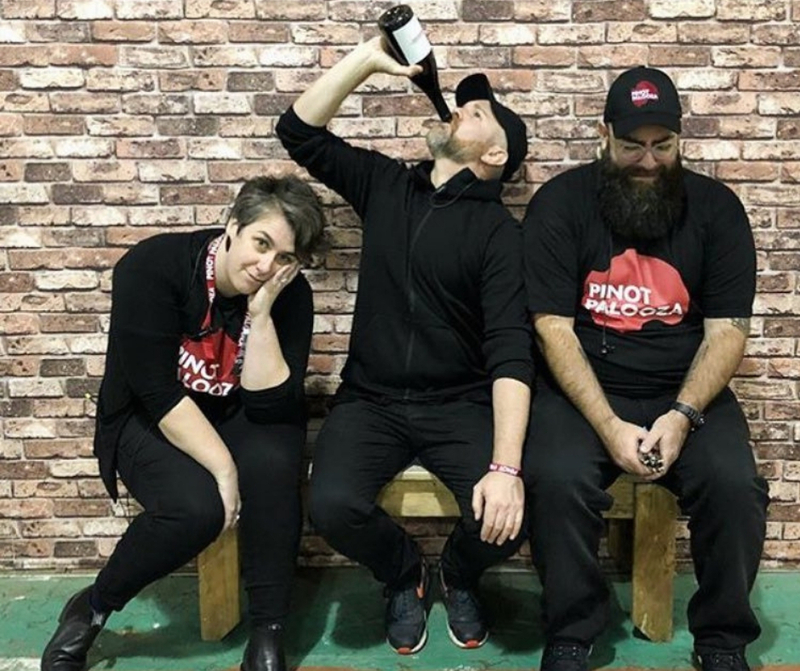 The Pinot Palooza tour started in earnest in early August in Perth, and what a way to start it was. We sold it out, which made it the biggest event we’ve run in WA, but it was the presence of the Skin Contact DJs that made it the biggest party we’ve ever run, almost ever. Watching over 1000 people sing along to Aerosmith’s I Don’t Want To Miss A Thing was the Pinot Palooza finale we didn’t know we needed. 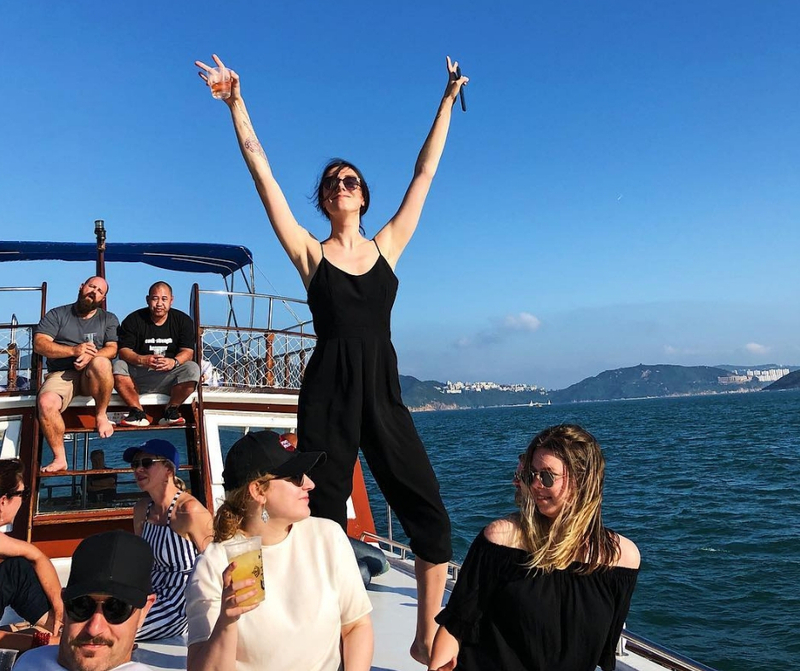 A week later, half the team was in Adelaide at the Morphettville Racecourse, watching horses run in the Pinot Palooza Stakes while the Skin Contact DJs again brought the house down. 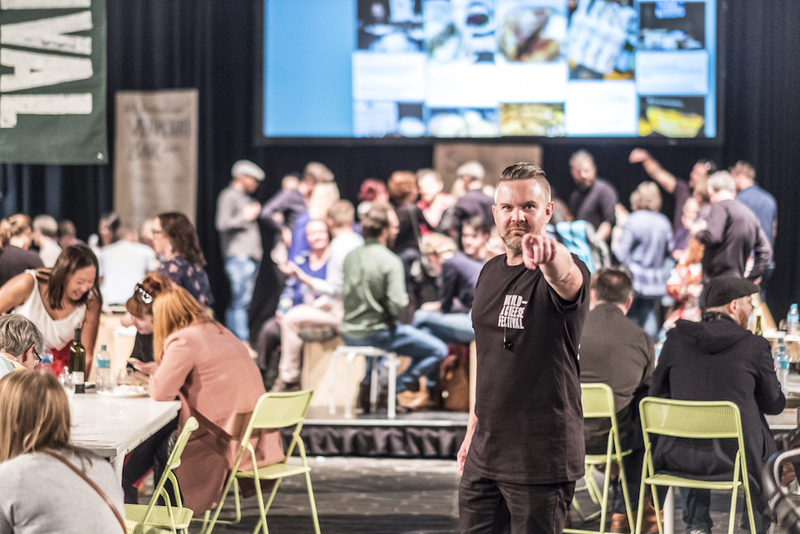 The other half was running back-to-back Vin Diemen events in Melbourne and Sydney. It was a big weekend, but we were due for a two-week, event-free respite at the end of it. It was during that brief breathing period that we said goodbye to Jade. 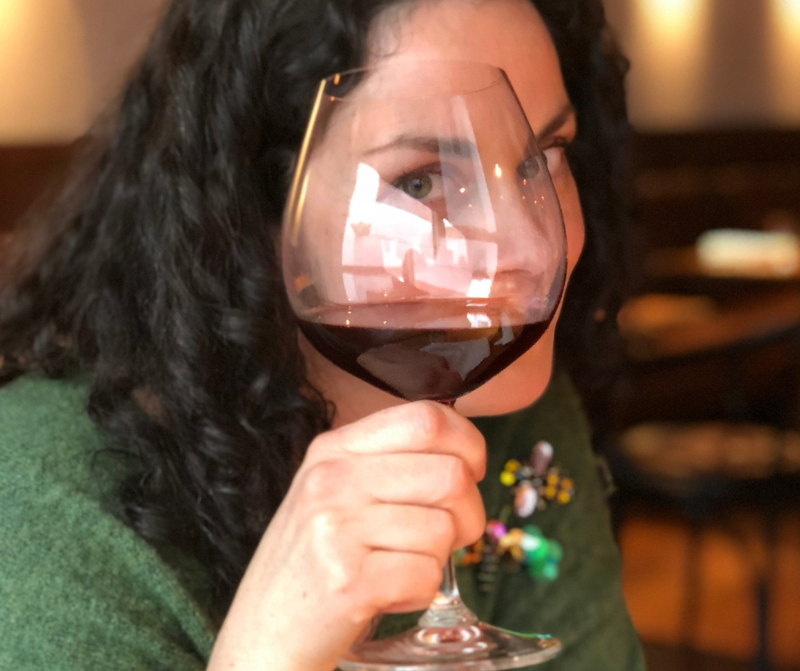 In proper REVEL fashion, we sent her off with a long lunch at Scott Pickett’s Matilda restaurant, dining on salmon roe tartlets, buttery spanner crab, roast duck and apple tarte tatin, washed down with Champagne, Chablis and, of course, plenty of pinot. Then it was back to Sydney for MOULD – A Cheese Festival. It was the first time we’d run this event in this city, but the response was so strong and the first two sessions sold out so fast that we ended up needing to add a third session! The Pinot Palooza tour continued a week later, hitting Auckland and Christchurch and then heading to Wellington the week after that. Both Auckland and Wellington’s events were total sell-outs, and Auckland’s ended up being the biggest event we’d ever run in New Zealand. Christchurch is still a new market for us and so that event was a little smaller, but still heaps of fun. 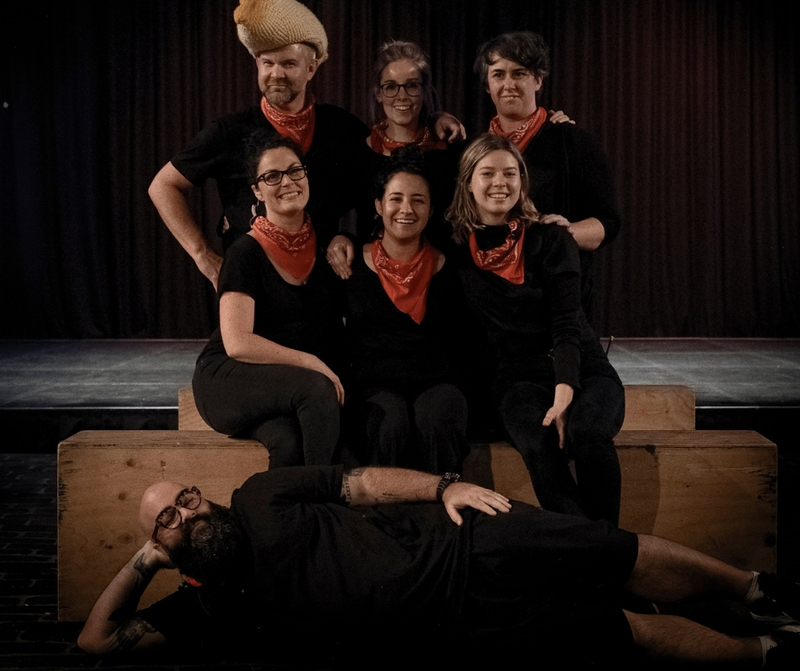 The New Zealand leg was bittersweet though, as Wellington was to be Peter’s last event with REVEL. We made sure to sing him Happy Birthday, and sent him home with a box of eggplants (private joke… we were really very sad!). Then, a free weekend before our biggest two events of the year: back-to-back Pinot Palooza Melbourne and Sydney. It started with a huge bump-in day on Friday at the Royal Exhibition Building, and ended with dinner at the Dolphin Hotel in Sydney on Sunday night. In between, there was 6500 attendees, dance floors, frosé, missed flights and lots of coffee. We worked out afterwards that collectively we walked over 250km this weekend… nuts! Both events were freaking awesome, and Melbourne’s in particular was as close to perfect as we’ll ever admit. We’re getting tired at this point, but there’s a few events to go before we can rest. 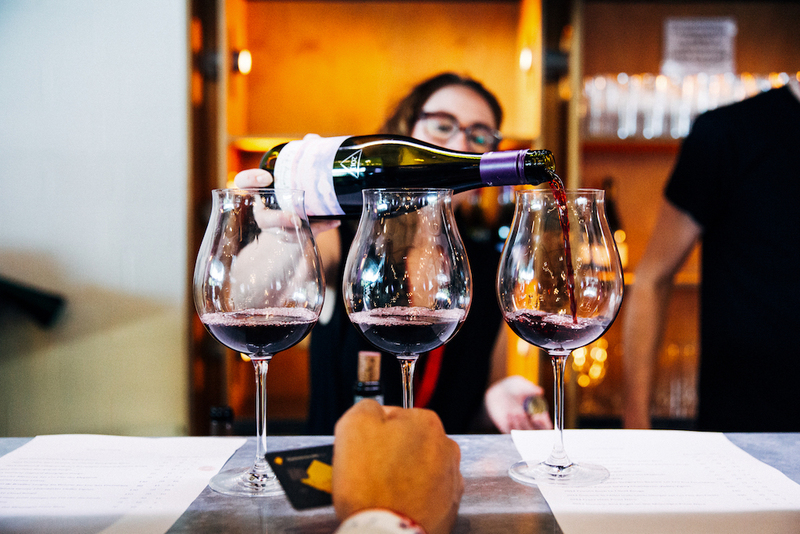 Pinot Palooza Brisbane is on the following weekend, but before that there’s just enough time for Dan to nip over to Singapore and lend a hand at Margaret River on Tour; an event designed to promote tourism to the region. After Singapore and after Brisbane, we pop back up to Sydney for the final Sake Matsuri event of the year. Then, there’s just three events left, all of which are overseas. The first is Rosé REVEL, a brand new event for us and one which we decided to trial in Tokyo. It’s small, but cute, and although it needs development we think it could be a fun one for summer. The final two are Pinot Palooza Singapore, which we’re back at for the second year running, and Pinot Palooza Hong Kong which is a first for us. Of all the events we ran in 2018, Hong Kong was the greatest unknown for us – we weren’t sure if we’d get the numbers, the venue was weather dependent… there were so many things that could go wrong. But we must have done something right in the lead up, for the event gods favoured us with perfect weather, over 800 attendees, and an absolute ripping party for our final event of 2018. Next year, the plan is to run even more events in more cities and countries. Who’s with us? Bring it on! I’m exhausted and a bit drunk just reading this! Congrats team, you set the benchmark on how to throw an awesome event. Looking forward to eating and drinking with you again next year! Congrats to all! I wish you a bright year ahead with lots of Greek wine in your glasses!